Famed for the masterful storytelling and artistry of his films, Hayao Miyazaki is regarded as one of animation’s greatest directors. 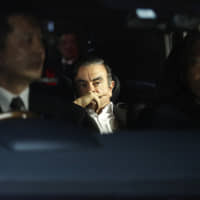 His production company, Studio Ghibli, is rivaled only by powerhouses like Disney and DreamWorks, and has created world-renowned films such as “My Neighbor Totoro” (1988) and “Spirited Away” (2001). 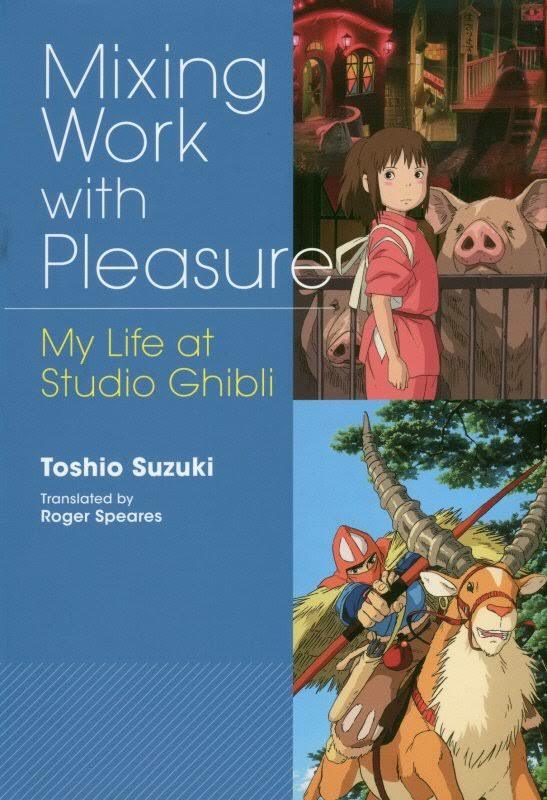 In “Mixing Work with Pleasure,” Toshio Suzuki, co-founder of the beloved studio, recounts his collaborative partnerships and lifelong bonds with Miyazaki and Isao Takahata, the third of Ghibli’s founders. 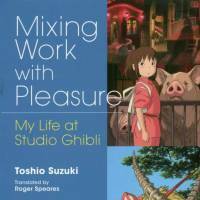 Mixing Work with Pleasure: My Life at Studio Ghibli, by Toshio Suzuki, Translated by Roger Speares. Though he claims to “keep memories of what (he has) done in the past to a minimum,” and has “never once talked about the past” with Miyazaki, Suzuki’s accounts of how the Ghibli team came together and how specific films were developed into masterpieces are clear and thoughtful. Suzuki recalls his past with both candor and humor. The autobiography reads like an informal interview, with Suzuki’s words sprinkled with “laughs” alongside photographs and drawings from his days at Ghibli. 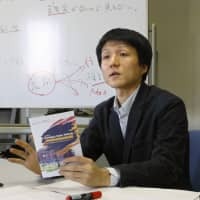 He does not hold back his gripes with — and admiration for — those he worked with, and readers may be surprised to find his first interactions with Miyazaki and Takahata were somewhat disastrous, leading to a “test of wills” with both men. 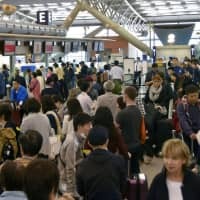 Despite those early difficulties, Suzuki developed a close relationship with the “strange pair of characters” that lasted over 30 years. Though slim, the book is full of personal anecdotes and movie details that any Ghibli fan will enjoy.